Been a few weeks since my last post, and what a lot has happened since then! I’ve been fortunate to have been able to meet lots and lots of new doggies, and have managed to more than double the size of the gang in the past month and now have ten amazing pooches in the Waggy Tails team! I’ve been out walking a stunning Alaskan Malamute called Dakota – maximising any bits of shade in this heat as this isn’t really her sort of weather, bless her. 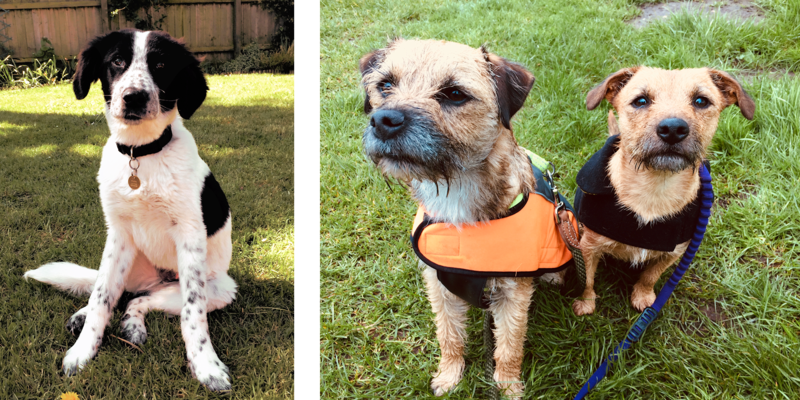 I’ve also been out and about with Reggie and Bramble, a couple of cheeky terriers over in Attleborough – great fun they are, especially when Reg spots a molehill! Billy is a totally adorable rescue pup, I’ve been popping in to visit him a couple of times a week, and have just started taking him out on the lead which is great! And then just this week I’ve been out and about with a gorgeous little cockapoo called Marley and the second staffie to join the ranks in Poppy – both amazing doggies who I already know are going to be fantastic additions. I’m getting more and more enquiries and have another two free introductory meetings with new customers this week so exciting times indeed! I truly feel so blessed to have so many fabulous new furry friends in such a short space of time, and to also have met some amazing owners of course, each one a proper dog lover who shares the same passion and enthusiasm for caring for canines as I do. I always say to people to never judge a dog by the breed, rather to look at the end of the lead and judge them by their owner. On that basis it’s clear from how wonderful every single doggie I’ve met is that they are being showered with love and spoilt rotten – which is exactly how it should be of course! 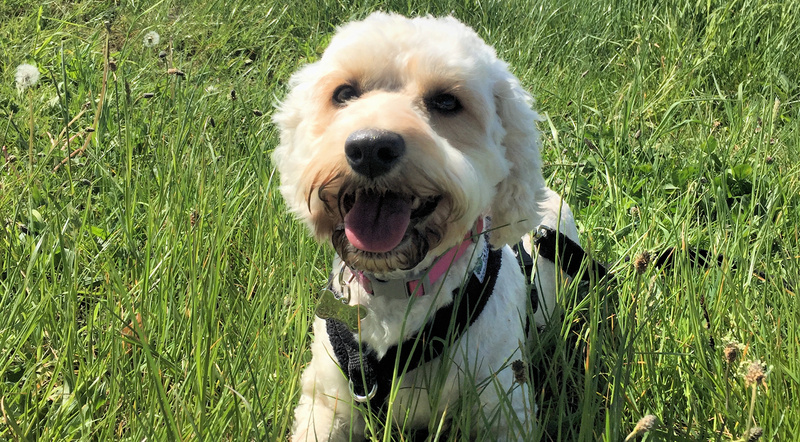 And of course to top it all off what fantastic weather we’ve had over the past month: an equal match of glorious sunshine and lots and lots of waggy tails – is there anything better in life? 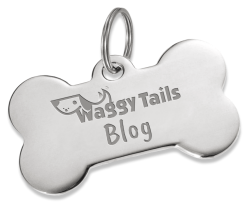 PreviousPrevious post:The springing of Spring & some new recruitsNextNext post:World Cup fever hits Waggy Tails!